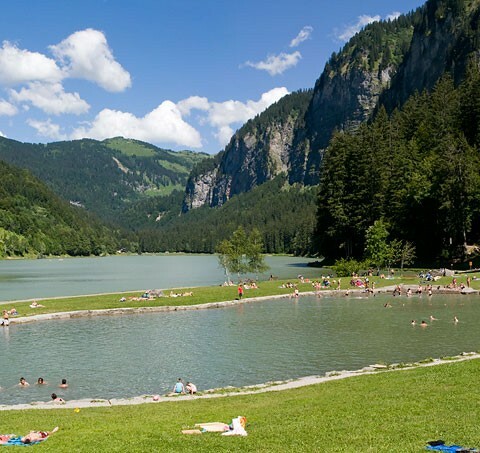 There’s lots of great activities to do in Morzine in the summer, such as the Lac de Montriond, golf, white water rafting, paragliding, mountain biking (with an abundance of tracks), road cycling, outdoor pools and tennis, as well as lots of beautiful walks, hikes, and cycle routes. 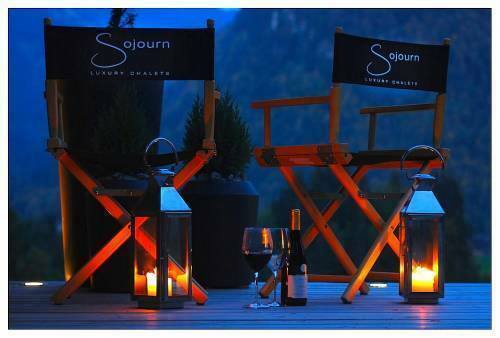 The perfect destination for both thrill seekers and those looking for a sunny relaxing holiday. We are now taking bookings for summer 2019, please contact us for information.